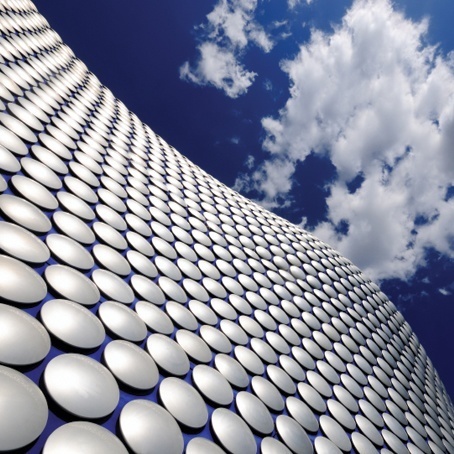 Birmingham, the UK's "second city", is bursting with fun and continues to grow in popularity with groups out to party. For ladies and gents wanting a value for money weekend away without skimping on quality, Birmingham has to be up their as a top choice. Birmingham is home to Europe's largest city centre shopping development, the ever popular Broad Street, a wealth of central hotels and also a wide range of daytime activities. At night, head down to Broad Street where you will find an array of bars, restaurants, clubs and comedy clubs to entertain you on your weekend away.